Scotland is our home country and somewhere that we love to explore. 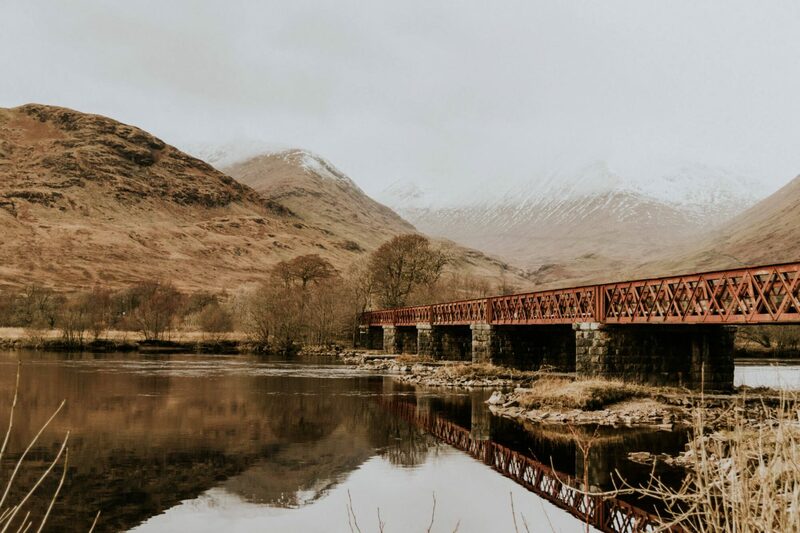 With the stunning backdrops of mountains in the highlands and greenery on our doorstep, it’s hard not to love the place. Peter is from the east coast and Lauren is from the Western Isles. Every summer we take a trip over to the Outer Hebrides to see all the things to do in Lewis and Harris. 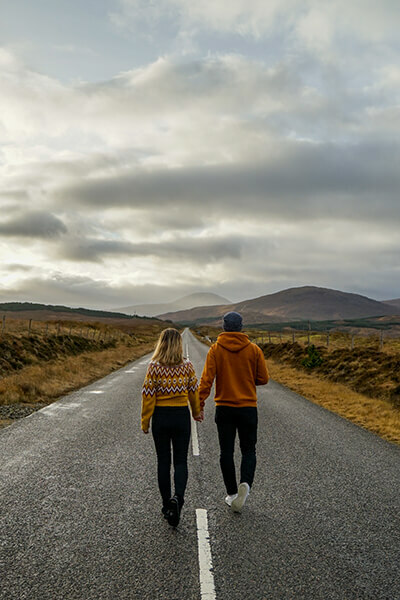 It’s a place that I would recommend anyone to visit and for those of you who are planning a trip over, here are some of the best things to do in Stornoway. We’ve only just scratched the surface there and it’s somewhere that Peter has really grown to love partially because of the incredible beaches on offer. Oh and there’s certainly a bunch of hidden gems that you may not know about on the islands. Scotland has so much to offer. One minute you can be in the centre of a bustling city with little sign of greenery and within 20 minutes you can be in some of the most rugged terrain in the country. Our landscapes draw thousands of visitors from all over the world each year and it’s literally something that we can drive to any time we want. We definitely consider ourselves lucky to live here. 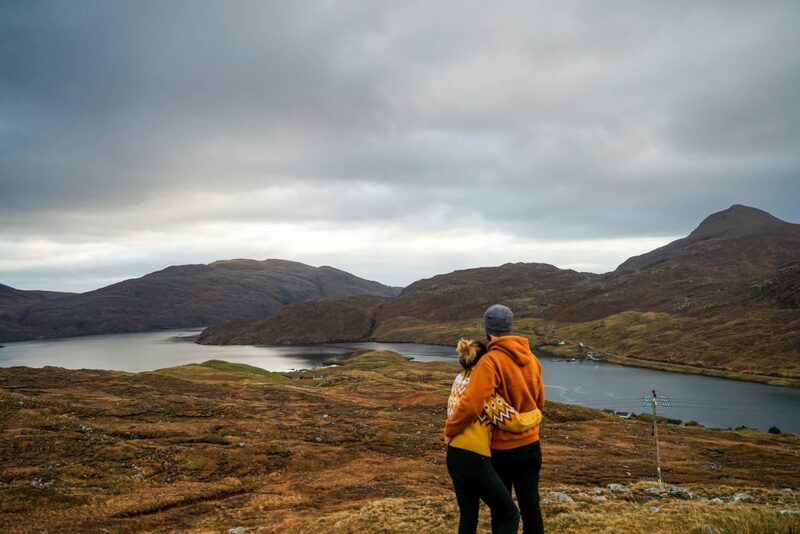 If you’re thinking of visiting Scotland then here are some of our best suggestions of things to see both on the mainland and the islands that we’ve visited so far. We can guarantee you won’t find another Pineapple house in Scotland or perhaps even the world. Dundee is one of our favourite cities to visit and there’s plenty of reasons why. Check out our list of things to do in Dundee. There’s also the nearby Glamis Castle which makes for an impressive day trip from Dundee. Famous for the New Year Fireball celebrations, there’s plenty of other reasons to love Stonehaven in Aberdeenshire. If you’re a fan of Scottish castle hotels, then perhaps you should definitely check out Carberry Tower and Cringletie House which make great places to stay for that mansion experience.